The concept of the flipped or inverted classroom has become a growing technological advancement in the field of instructional education. It is a growing instructional approach, also known as a pedagogical approach in which the standard, or the conventional pattern of classroom is altered. The traditional and commonly known approach is reversed by providing the instructional contents to the students outside the boundaries of the classroom. The actual classroom is replaced by videos of course contents to be watched at home by students while the students converge in the classroom for activities that help ingrain the learnt concepts. Lately, quite a lot of studies have been conducted on the flipped classroom in different subjects of study. In this research, we will evaluate the significance of the flipped classroom based on its application to language studies and learning. A total of 20 papers were carefully selected from this field and thoroughly examined for the purpose of the research. It was concluded that the flipped classroom has gained major significance in several fields of study including hands-on fields like medicine, nursing and engineering. This research is a comprehensive pilot to instructors and researchers alike in the quickly growing field of flipped classroom. Basal, A. (2015). The implementation of a flipped classroom in foreign language teaching (Vol. 16). Chilingaryan, K., & Zvereva, E. (2016). Methodology of flipped classroom as a learning technology in foreign language teaching. Correa, M. (2015). Flipping the foreign language classroom and critical pedagogies: A (New) Old Trend (Vol. 2). García-Peñalvo, F. J., Fidalgo-Blanco, Á., Sein-Echaluce, M. L., & Conde, M. Á. (2016). Cooperative Micro Flip Teaching, Cham. Huang, Y.-N., & Hong, Z.-R. (2015). The effects of a flipped English classroom intervention on students’ information and communication technology and English reading comprehension (Vol. 64). Hung, H.-T. (2017). Design-Based Research: Redesign of an English Language Course Using a Flipped Classroom Approach (Vol. 51). Kang, N. (2015). The Comparison between Regular and Flipped Classrooms for EFL Korean Adult Learners. 18(3), 32. Krippendorff, K. (2004). Content Analysis: An Introduction to Its Methodology: SAGE. Lee, G., & Wallace, A. (2017). Flipped Learning in the English as a Foreign Language Classroom: Outcomes and Perceptions (Vol. 52). Leis, A., Tohei, A., & Cooke, S. (2015). 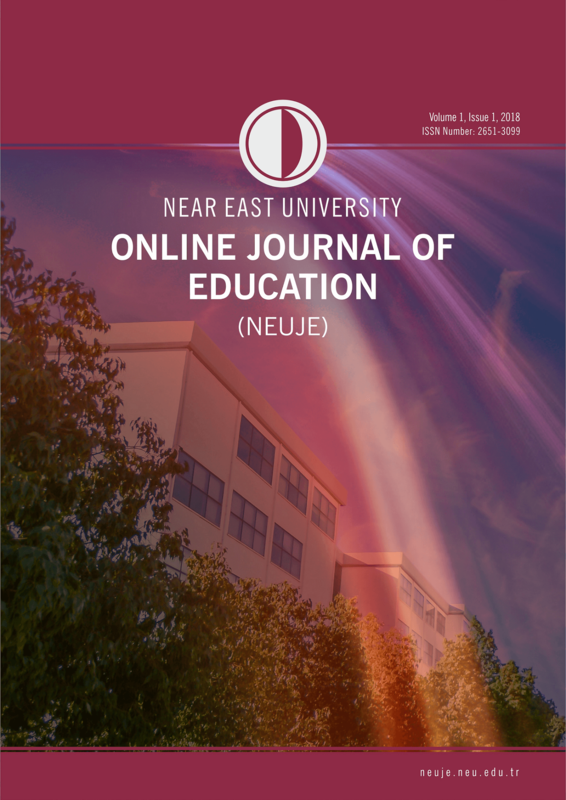 The Effects of Flipped Classrooms on English Composition Writing in an EFL Environment (Vol. 5). Rotellar, C., & Cain, J. (2016). Research, Perspectives, and Recommendations on Implementing the Flipped Classroom (Vol. 80). Sams, J. B. A. (2012). Flip Your Classroom: Reach Every Student in Every Class Every Day (1 ed. ): International Society for Technology in Education. Webb, M., & Doman, E. (2016). Does the Flipped Classroom Lead to Increased Gains on Learning Outcomes in ESL/EFL Contexts?